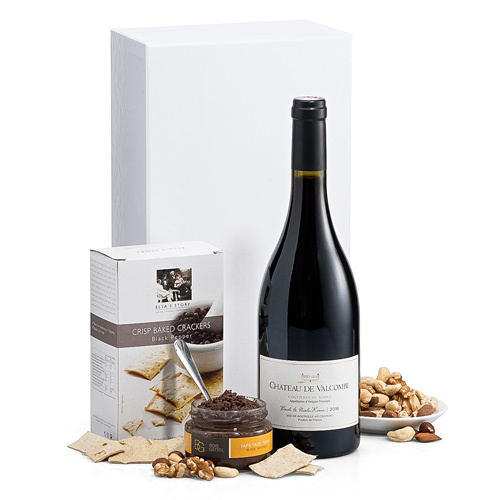 The perfect pairing of wine and snacks awaits in this elegant red wine gift set. 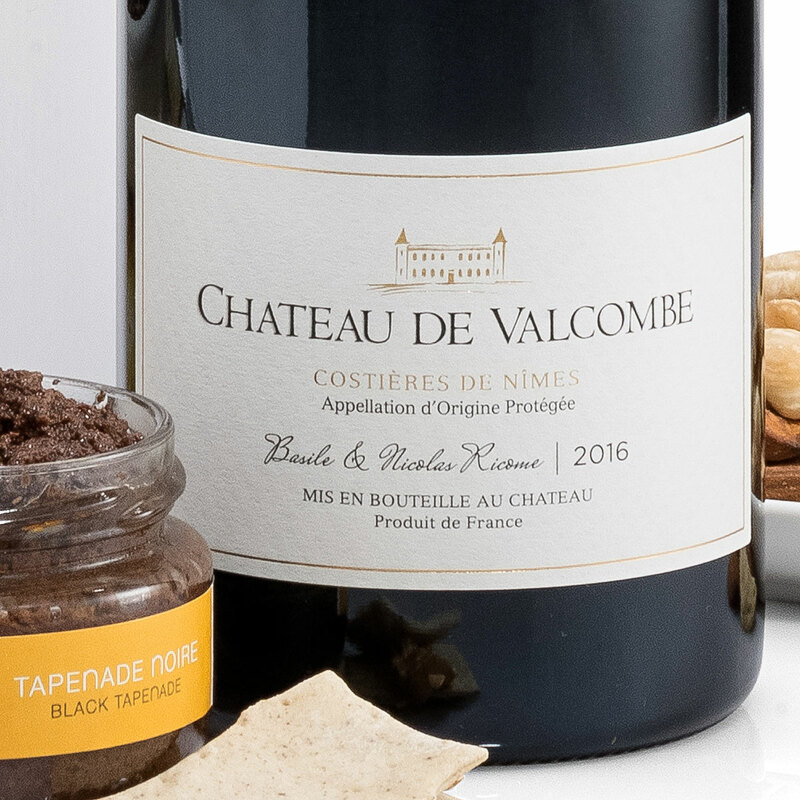 Savor Château de Valcombe Costières de Nimes, an intense Rhône Valley red wine. A Syrah-Grenache blend with powerful violet and cassis aromas, the wine is harmonious with a fresh finish. 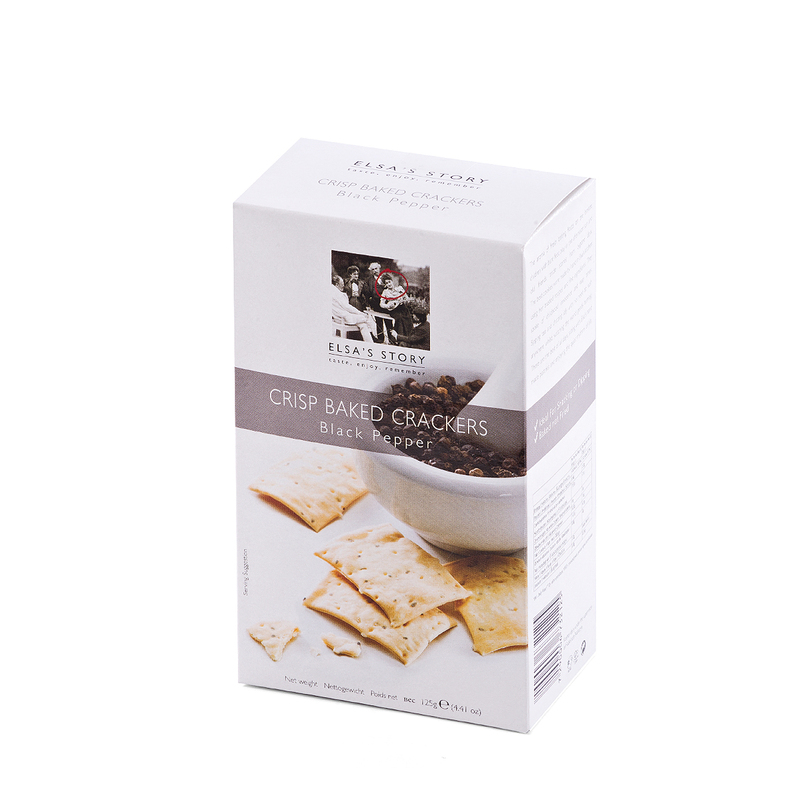 The Domaine du Bois Gentil Tapenade Noir from Provence and Elsa's Story crisp baked crackers are a wonderful savory snack to enjoy with the wine. Our favorite mixed nuts complete this tasteful wine gift box. Celebrate birthdays, corporate gift occasions, or Christmas with the gift of French wine. Please note that the plate is not included. Château de Valcombe Costières de Nimes Rouge is an intense Rhône Valley red. A Syrah-Grenache blend with powerful violet and cassis aromas, the wine is harmonious with a fresh finish. 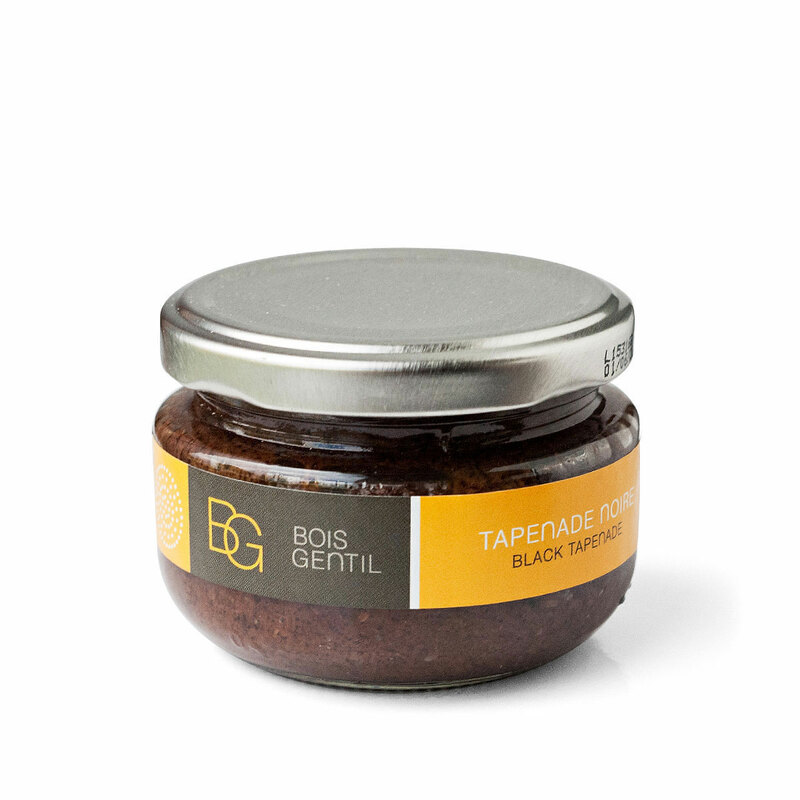 It offers blackcurrant and blackberry flavors on the palate, with notes of oak and earth.